Adobe, who make design software favourites like Photoshop and Illustrator has agreed to buy Magento Commerce, the world leading ecommerce platform. The deal will look to finalise in the 3rd quarter of 2018 and be valued at $1.68 billion. Magento has long been the preferred solution for IGOO as it’s regarded as a solid choice for companies who want to build and manage online stores. It supports more £125 billion in gross sales online as it is trusted by companies across the world. It’s not the first time Magento has changed hands. It was previously owned by Paypal who then sold it to it’s current owners, a private equity firm who helped drive the delivery of Magento 2. Magento has always been available in two version, an open source flavour that developers like us can customise completely and a paid, annual subscription model that brings additional functionality. IGOO has been delivering ecommerce solutions for clients across the UK since 2008 on the open source version. Using a wide array of plugins the capabilities can be expanded considerably. 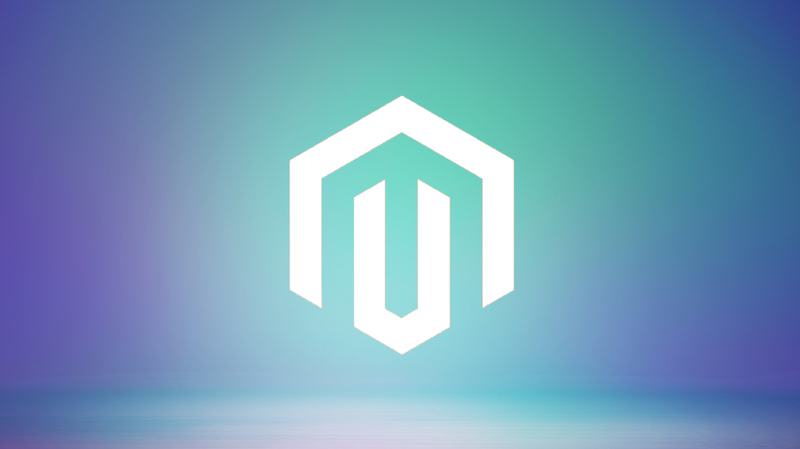 Initial reports suggest that Adobe will change things around the way Magento is made available to developers and businesses. We would expect clearer details closer to the completion of the deal but we will keep a close eye on anything that comes out of Magento and Adobe in the next few months. Further details on our Magento services can be found here.